We try to find different animals to talk about since our students are eager to learn about new creatures we share the earth with. There’s nothing more adorable than penguins so we explore our tuxedo-wearing friends with our in-depth Penguin Research and Fact Craftivity. You can find all of our animal studies in this Endless Bundle. We explore more hands-on science units as we learn about Animal Adaptations. And we practice our literacy and math skills with a fun animal theme in our Farm Centers. Because incorporating animals into our curriculum is a great way to get kids learning without realizing they’re learning. 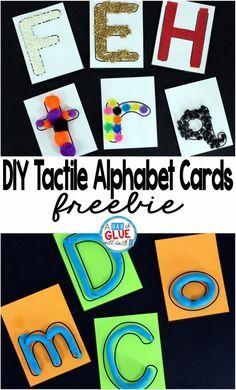 To continue with our weekly letter craft I’ve created this Animal Alphabet Y is for Yak Craft so our preschool and kindergarten students can learn the letter Y in an enjoyable way. 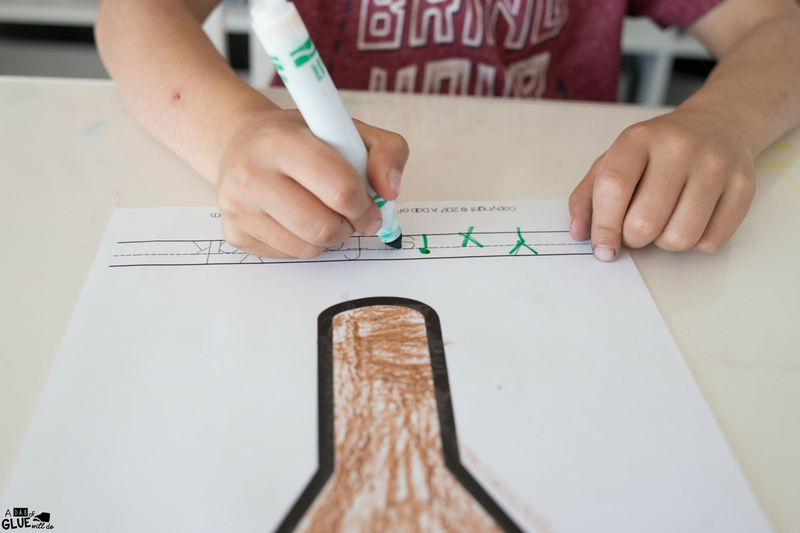 Would you like to implement this weekly letter and craftivity into your curriculum? Take a look at our Animal Alphabet Letter of the Week Series. 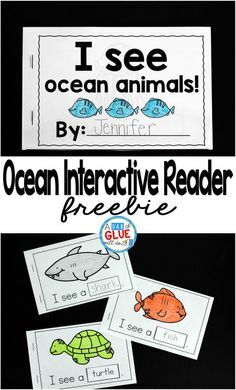 Each craft offers a chance for your kids to practice coloring, cutting, tracing, and gluing to make a fun animal that begins with the featured letter. 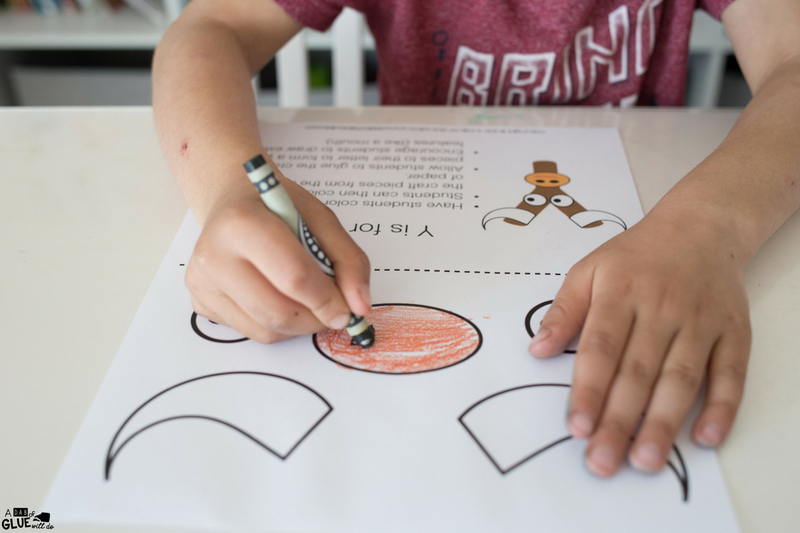 You can differentiate this activity for your students since it comes with two variations of the printable so you can choose how they complete the writing portion of the craftivity. 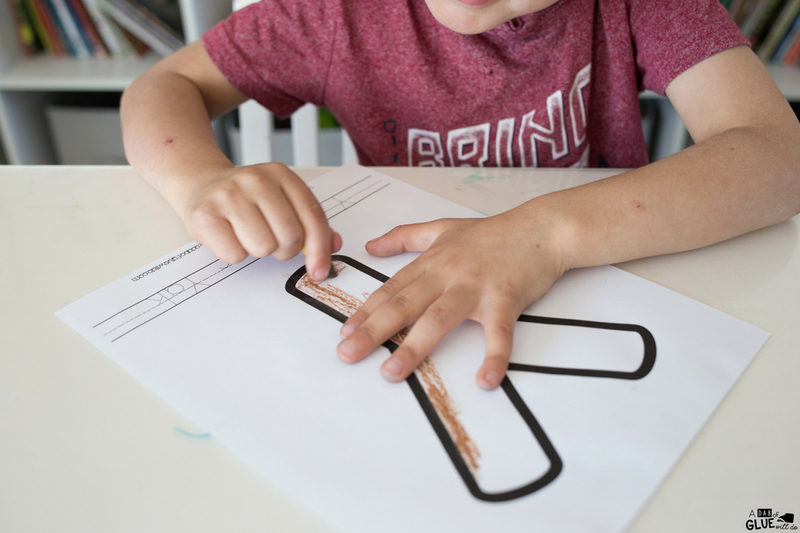 For little learners who need extra help, you can have them use the tracing version of the craft that will have the dotted letters to trace “Y y is for Yak.” For students able to write independently they can use the non-tracing version to write their sentence. 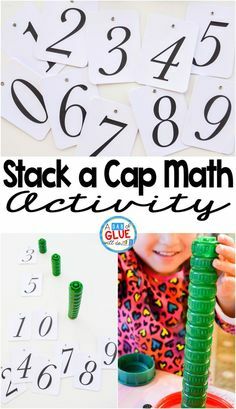 You’ll want to be sure to print out enough letters for each student, along with some extras in case there are mistakes. Before you make the Y is for yak Craft you may want to read a fun Yak book to your class, like Yuk! Said the Yak. This will get everyone giggling and talking about the yaks they’re going to make. To get started with this activity, have students color the letter Y to form the yak’s head. Once the head is colored, kids can then trace the “Y y is for Yak” or write it on their own depending on which option you chose. It is great to have both versions for your different students’ abilities. 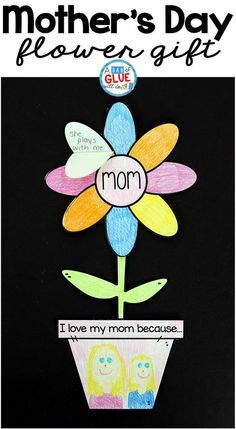 After the coloring and writing sheet is completed, give students the sheet with the craft pieces on it. Have them color the pieces first and then cut them out. 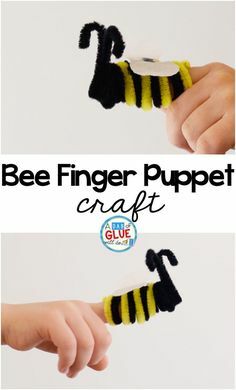 This is perfect for fine motor skills practice. 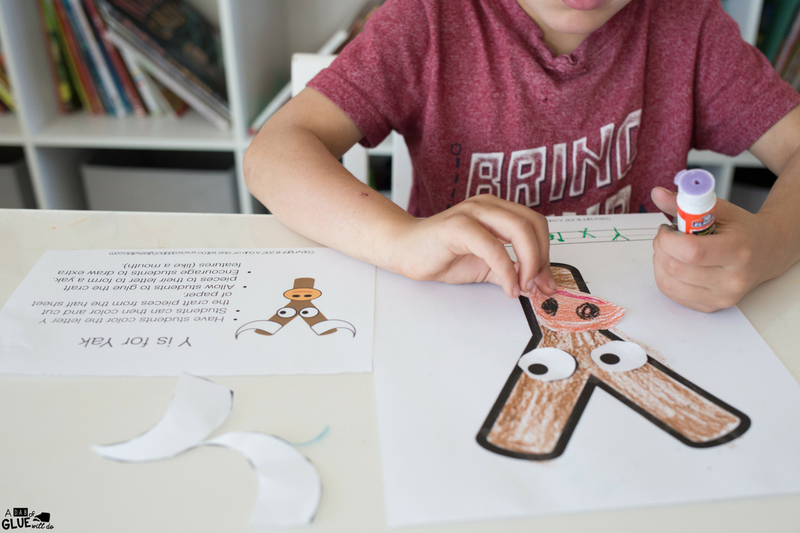 To simplify things for our youngest learners or kids who don’t have scissor skills yet, you can cut the yak pieces out ahead of time. Next, students will glue the two eyes, two horns, and a snout onto their colored letter Y. 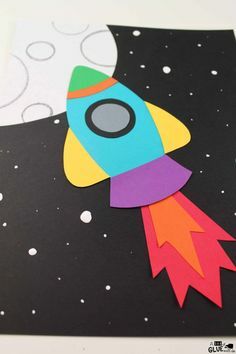 There is a picture on the craft sheet to use as a guide. The finished product is an adorable letter Y is for Yak! You can hang these on an alphabet wall or save them to bind into an Animal Alphabet Book at the end of the series! I love displaying the student’s classwork like this. 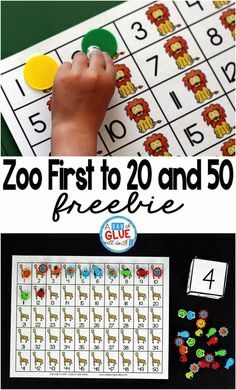 You can find the entire animal alphabet crafts in a single download! 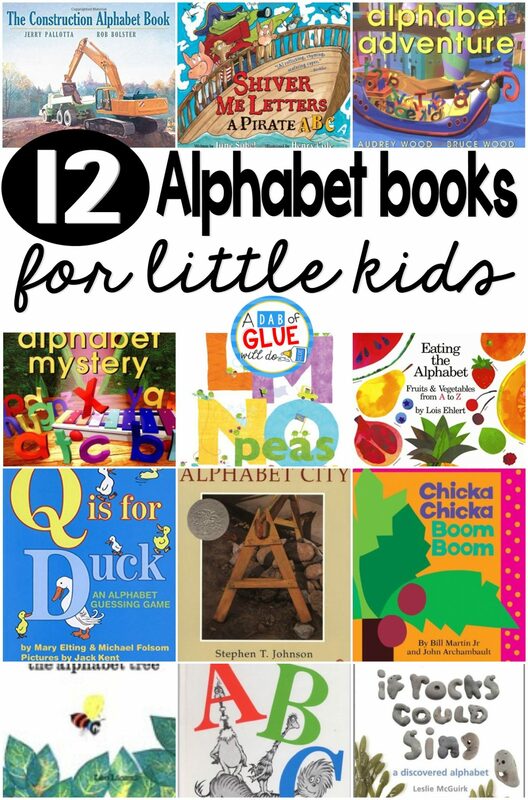 Here are some of our favorite Alphabet Books for your classroom. Download Your Animal Alphabet Y is for Yak Craft Below! Can you not find a resource that you would LOVE to have for your classroom? Contact me, and I would be happy to make it for you. 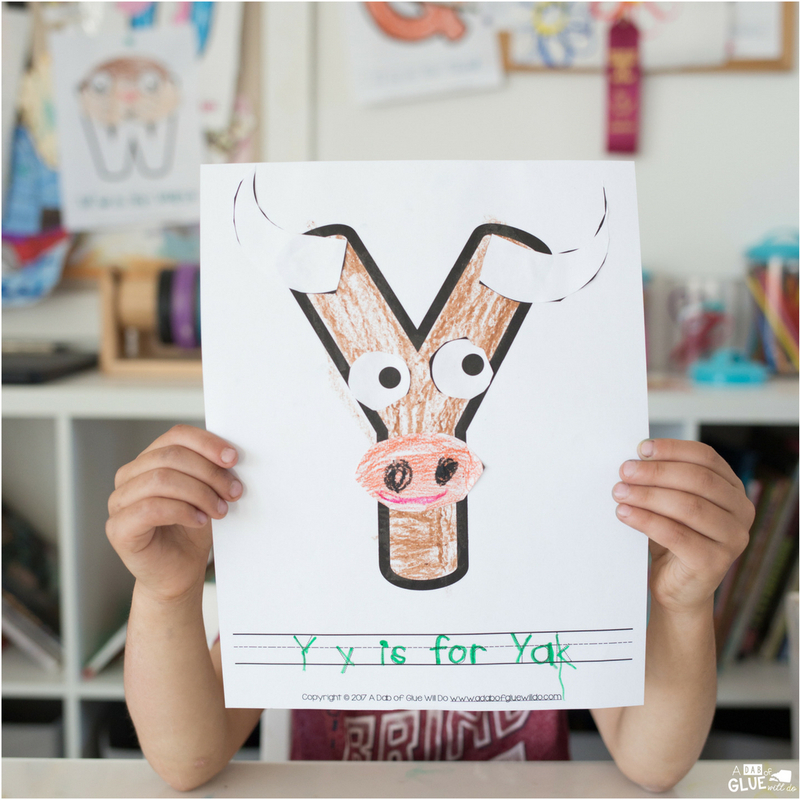 I hope that you and your students have a yakking good time with this Animal Alphabet Y is for Yak Craft to use in your classroom this year!